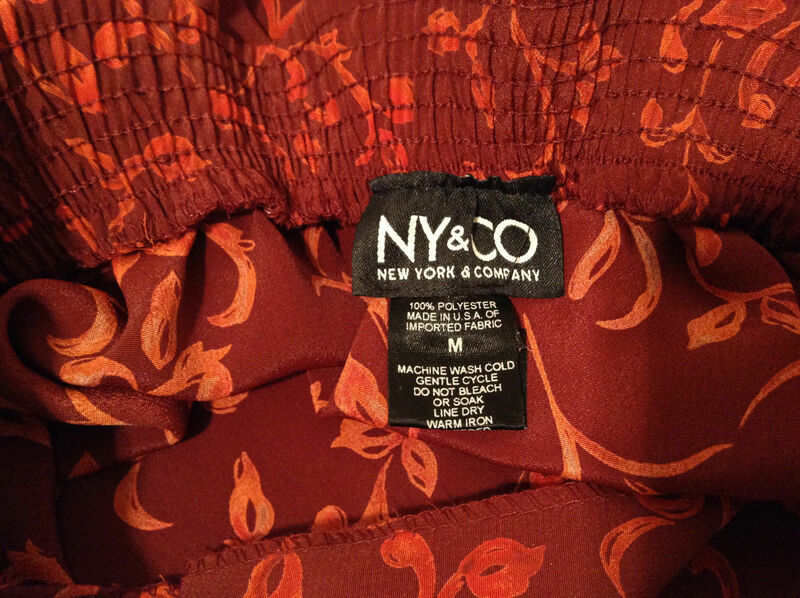 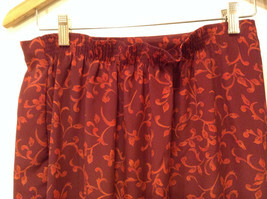 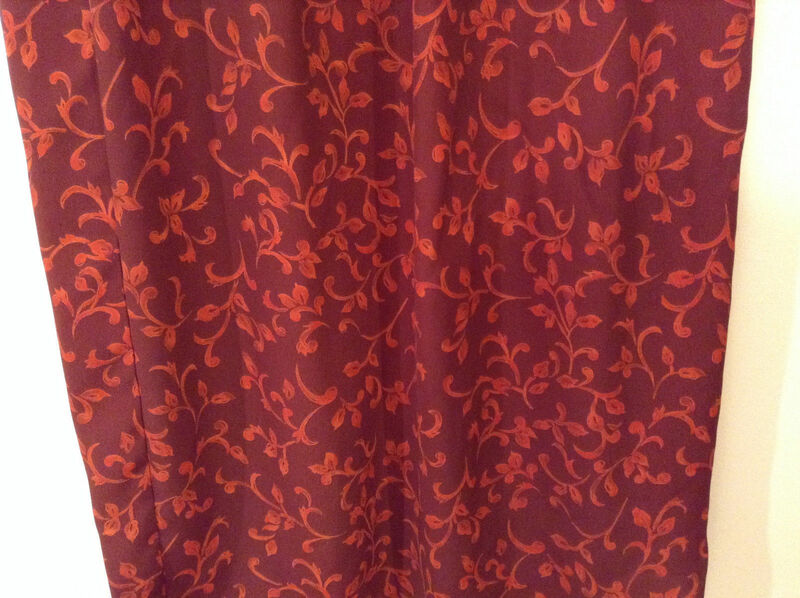 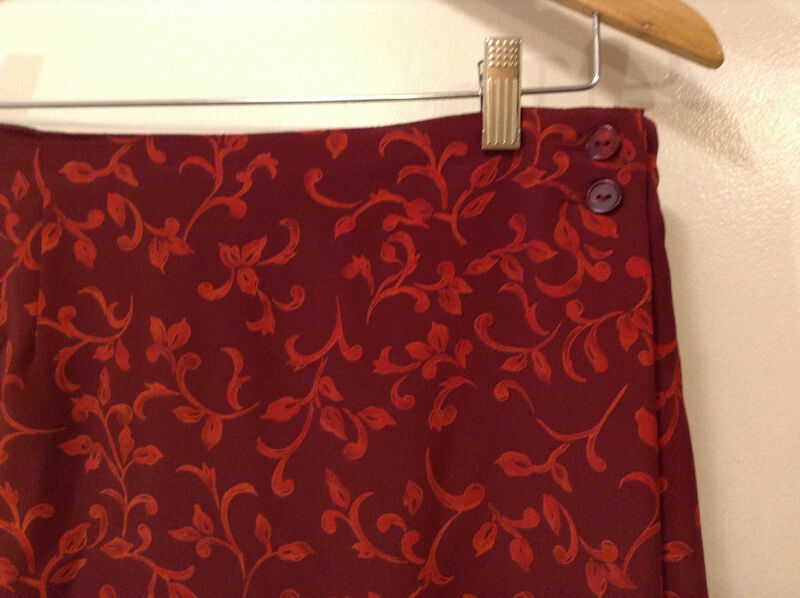 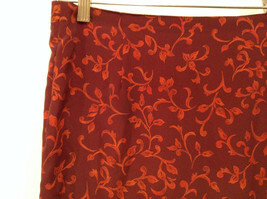 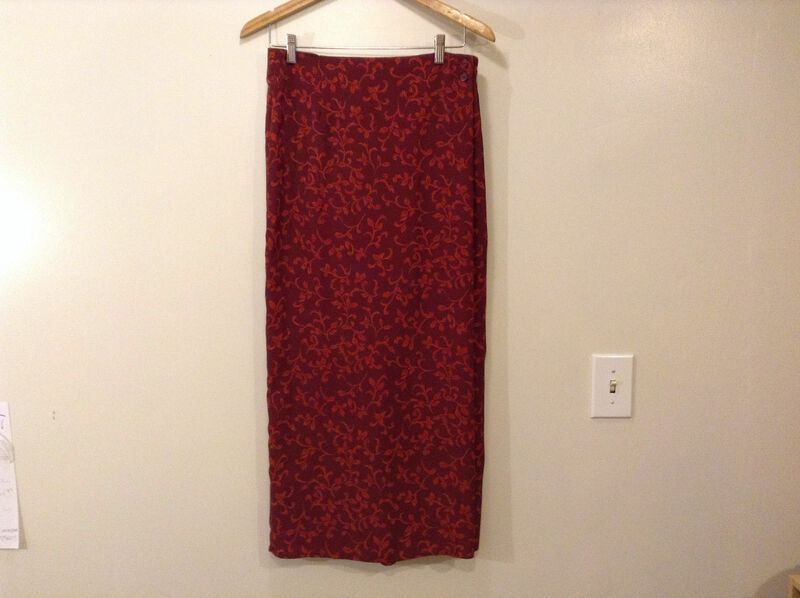 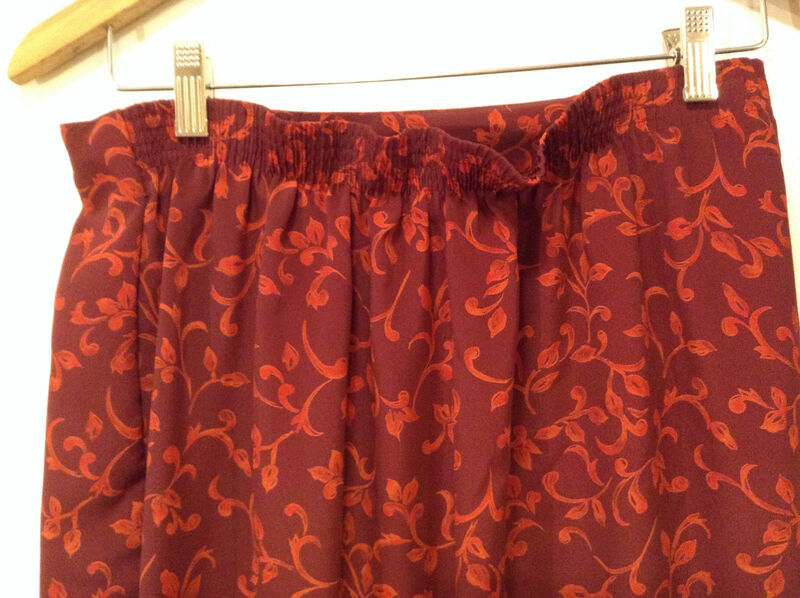 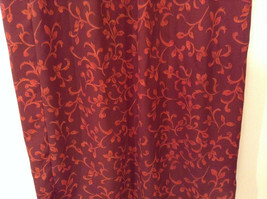 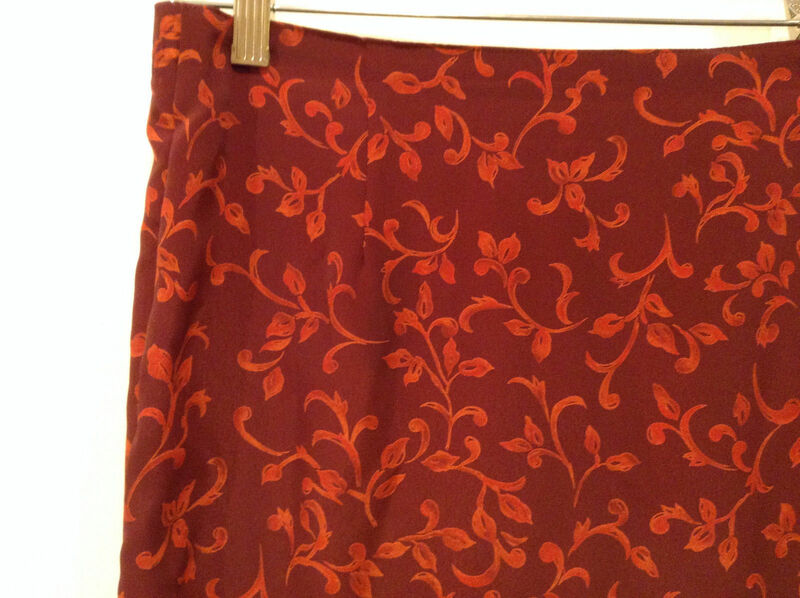 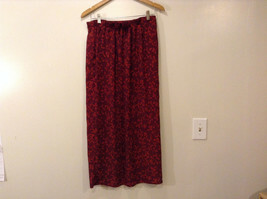 This is a New York & Company women's size M maxi skirt. Crafted from a red 100% polyester weave with a scrolling baroque floral print, this skirt features a side button closure, elastic panel at the waist on the back, and a vent / slit for ease of movement. Please check the following measurements to ensure that the fit is right for you! 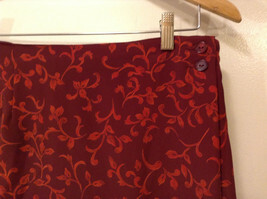 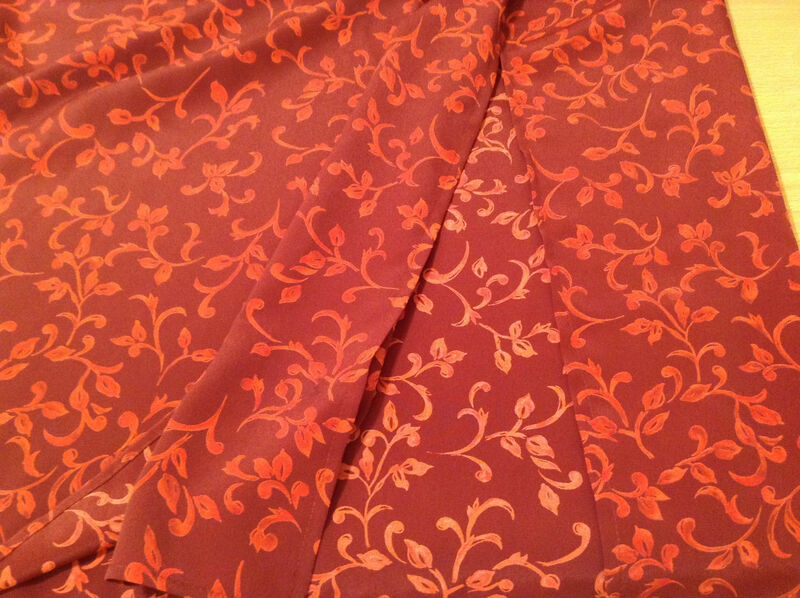 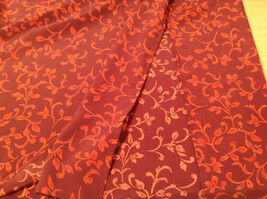 Length of garment (measured from top of waist to bottom edge): 36.5"